Pink and white bouquet for Valentines Day. 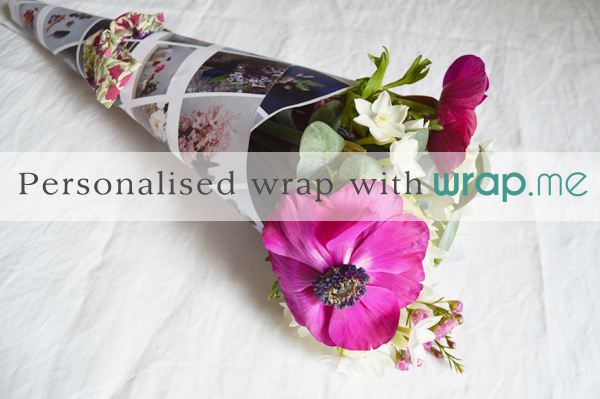 Wrapped with Wrap.me paper. This Valentines I felt like doing something a little different. I always give my mum a bunch of flowers, I think it’s good for my sons to see that Valentines should be about appreciating everyone you love not only your spouse/partner (or secret love!). So when the people at Wrap.me got in touch about their brilliant wrapping paper I couldn’t wait to try it out. The process was super easy, I logged into their website, and clicked on the button linking to my instagram account (or if you prefer you can upload images from your computer). I chose all of my #natureinthehome images. 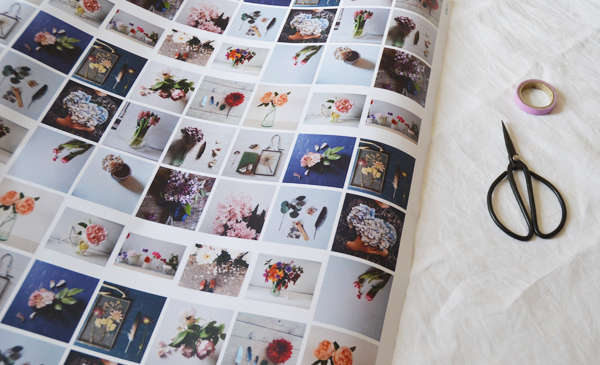 A mix of floral and nature inspired photos, knowing that my Mum and Dan love these too. The whole process was super easy, clicking to add each image (up to a total of 30 images), and I could preview my roll as I went along too, adding and removing images to get it just right. 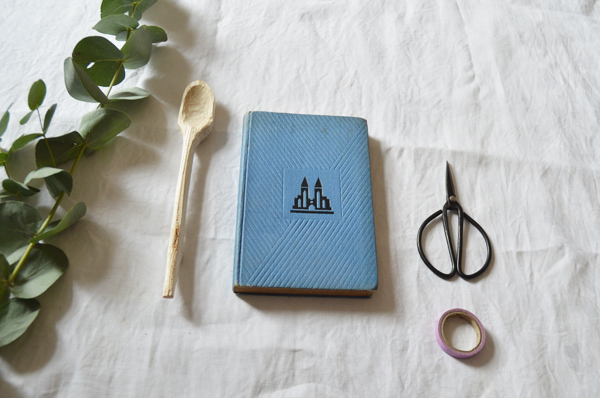 Dan’s gift – a vintage book on carpentry. The roll arrived speedily, and today I set to wrapping their gifts. I bought Dan a lovely old book about carpentry. Being a wood working geek, he will love this old find. The front cover is so cool, I think it might appear in many a photo in the coming months! 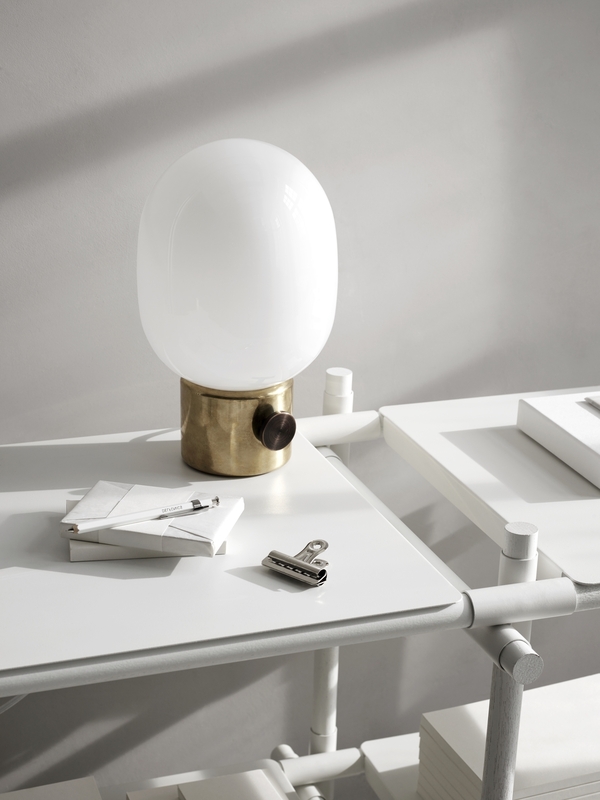 The wrapping paper is thick, great quality with a luxurious feel. The squares make cutting very easily and allows a very neat edge. 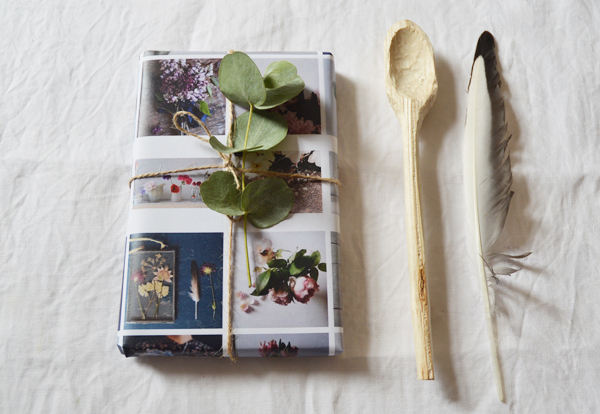 I wrapped Dan’s book simply with some natural twine and added a sprig of eucalyptus for flourish. For my Mum, I bought a mix of deep magenta anenomes, paper whites, wax flowers and eucalyptus from my local florist. The smell is divine, and so much prettier than the usual red roses. 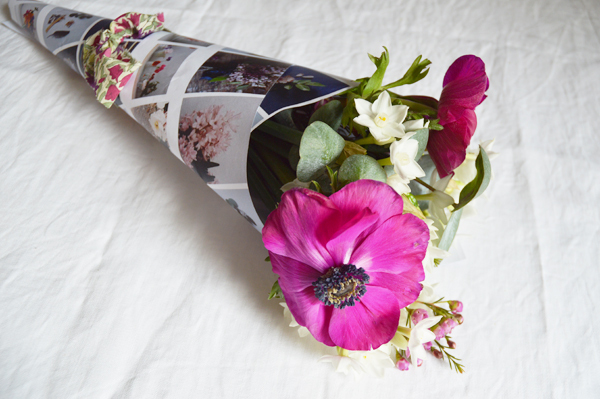 I used the wrapping paper, by curling it up into a cone shape and popping the posy inside. Finally I tied a strip of Liberty tana lawn fabric around as a ribbon. 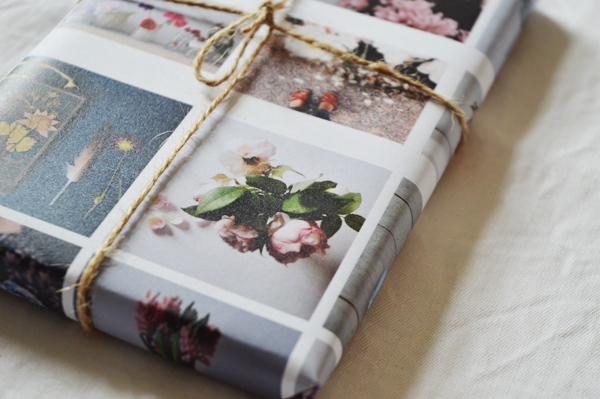 I love this wrapping paper – I can use it for so many projects. Not just wrapping gifts, but perhaps covering books, lining draws and making my own envelopes. What would you make with it? 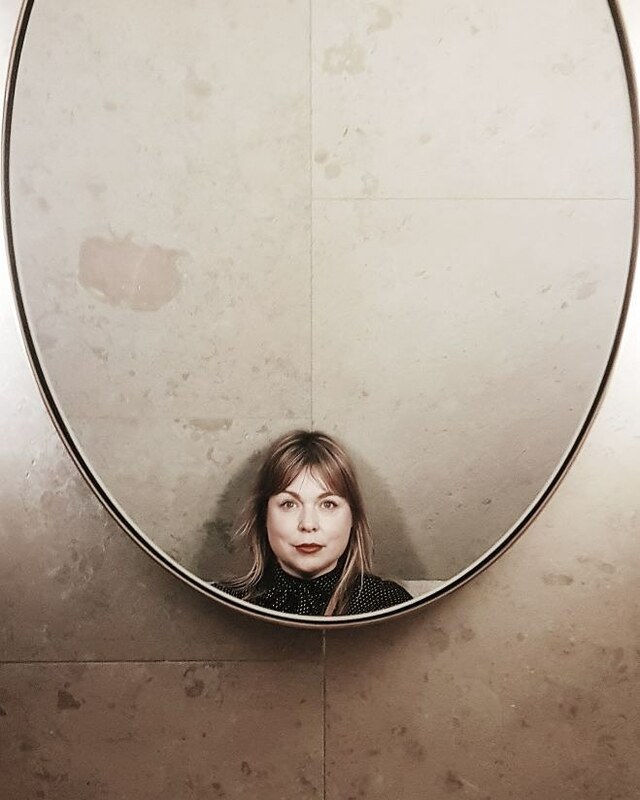 Follow wrap.me’s board A Valentine’s Day Story: Meet the Bloggers on Pinterest. This is a sponsored post. 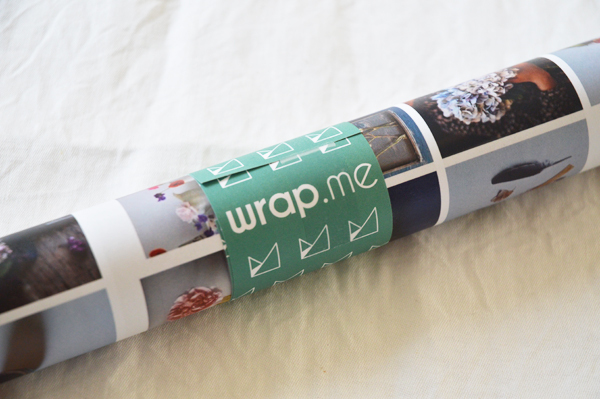 Wrap.me gifted me a roll of their wrapping paper. All thoughts, words, images and opinions are my own. 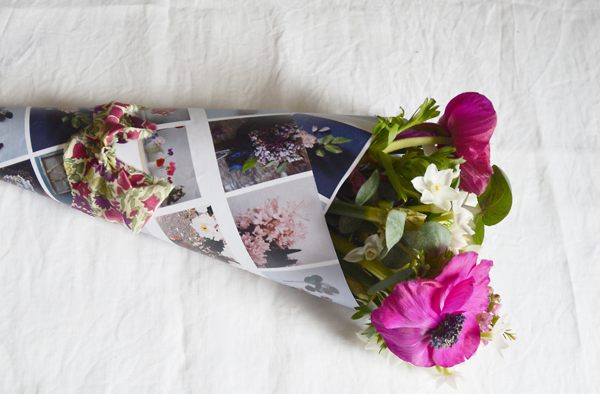 beautiful wrapping, and a lovely sentiment about sharing the love with everyone!